Whether you work directly with food or you work in a food premises as part of your job, you need to know about food safety. For anyone working with food, safety is paramount. By understanding the basics of food safety, you can achieve a better result in our own job. This e-learning course will engage you with its stimulating interactive elements, exercises and simulations to guide you through the content. The course covers all aspects of the Level 2 syllabus in 6-9 hours of training and splits the teaching into 10 easy-to-manage modules. This programme is suitable for Pest Technicians, Specialists, anyone interested in becoming a Technical Inspector or a Field Biologist and anyone who works around food. The online, e-learning course can be taken at any time. You'll need headphones to study the course material. You will have up to 6 months from booking the online course to study the course and take the HABC Level 2 Award in Food Safety exam. You must book your exam date when you purchase your online course. Exam results will take 2-4 weeks. 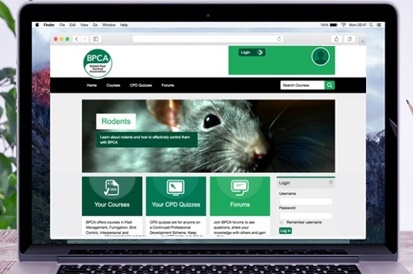 Upon completion of the e-learning course you will receive a BPCA/HABC Certificate of Completion. You will then go on to sit the HABC Level 2 Award in Food Safety, 45 minutes, 20 MCQ classroom exam. You will need to book your exam date when purchasing the online course. 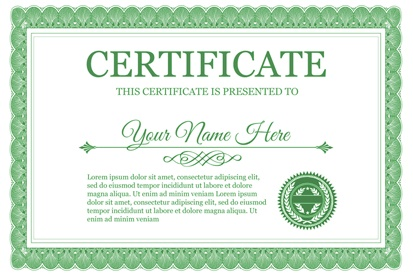 The qualification is awarded by HABC. The course fee includes 6 months access to the online course material and exam entry.